The 1.4 update is now available. A small one this time with a few bug fixes and polish. It's come to our attention that some users were experience an issue where you couldn't tap on elements in the main menu when offline. This is now fixed! Enjoy! You, the fans have spoken and we've responded with the 1.2 update fixing all of the major bugs and complaints that you've shared with us. We've added a low quality mode for older devices, fixed unresponsive controls after reviving, and fixed a bunch of cases where game rounds wouldn't end properly. You can change your quality mode on the settings screen in game. Stay tuned, we have a lot of new and great features coming soon. Happy running! 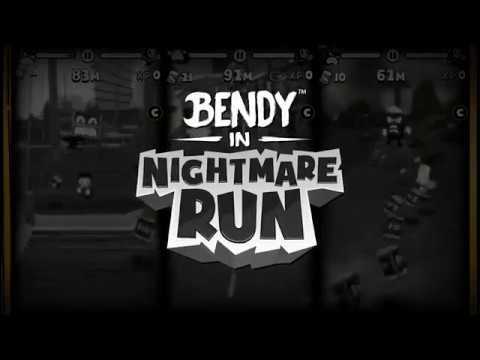 The first release for Bendy(TM) in Nightmare Run!